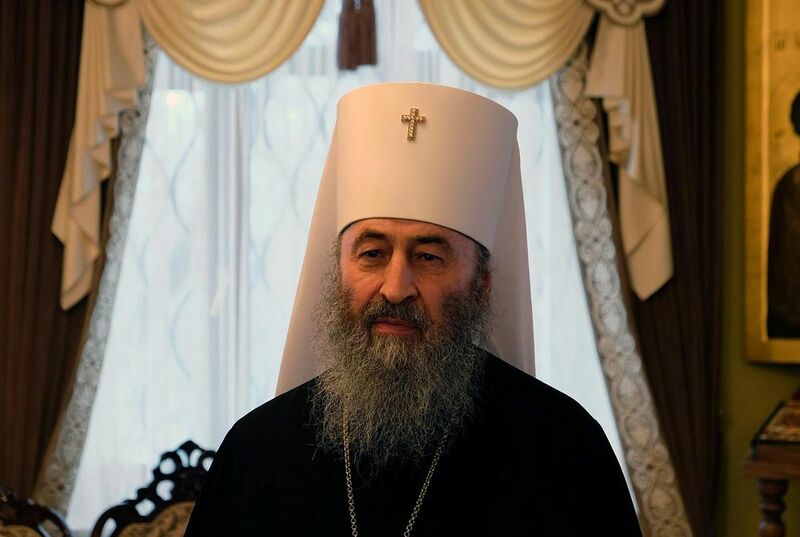 On the eve of the Thursday of the Great Canon , the “Standing of St. Mary of Egypt”, His Beatitude Metropolitan Onuphry talked about the main danger that comes from the passion of lust. The Standing of St. Mary of Egypt is usually served on Wednesday evening in the fifth week of Great Lent. This is a long service, during which the Great Canon of St. Andrew of Crete is read in its entirety, for the only time all year (it is read in parts in the first week of Great Lent). 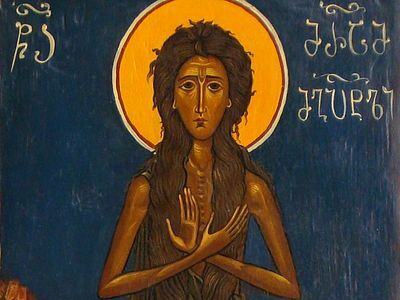 Also read at this service is the Life of St. Mary of Egypt, the Egyptian ascetic who struggled in the desert for seventeen years with the passion of lust. —Your Beatitude, what is the root of the passion of lust? —The root of the passion of lust can be found in human pride, in man’s not wanting to submit to the natural moral law that the Lord has given him. 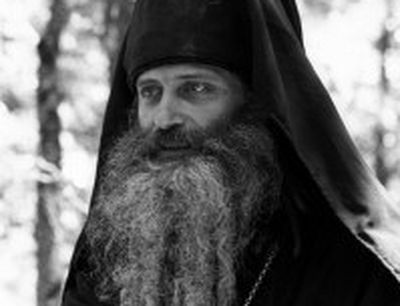 The very name of the passion of lust [in Russian, blud—getting lost, going the wrong way] tells us that the one who has it has gotten lost in his feelings; he has ceased to understand which of his feelings are good, and which are bad—that the bad feelings should not be indulged, that they should be fought. The passion of lust makes a person empty; this is clearly shown in the Savior’s parable about the prodigal son. The prodigal son left his father’s house, went to a distant land, and there wasted his living, indulging in his lusts. He emptied himself, endured want, and nearly destroyed himself completely. —How can we war against this passion, according to the teaching of the holy fathers? —The holy fathers teach that we can conquer the passion of lust by prayer and fasting. You won’t purify yourself right away, you won’t become an angel after one fast, but you have to purify yourself gradually. 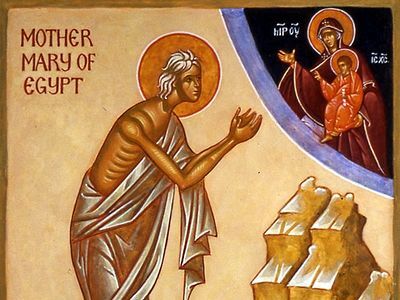 St. Mary of Egypt came to the desert, suffered and struggled there for seventeen years; the passions attacked her like wild animals. She endured patiently and warred with them, and the Lord cleansed her. By the end of her ascetic labors, St. Mary had already found peace in her soul, tranquility, and she rejoiced in her life in the desert. It is the same with a person who, gradually, from fast to fast, from fast day to fast day strives to restrain himself, to keep himself within the framework of Divine law, and finally reaches the measure of perfection. The story of St. Mary is the story of a repentant harlot. Why does the Church find this story so important? Why does the whole Orthodox world remember this woman?